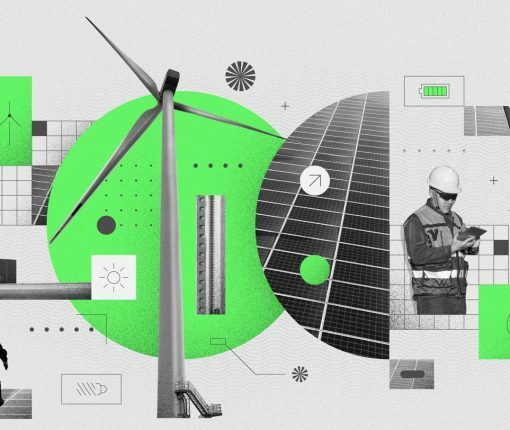 Company funded 28 environmental projects with the now-completed $2.5 billion green bond allocations. 66 percent of the renewable energy it uses comes from these projects. 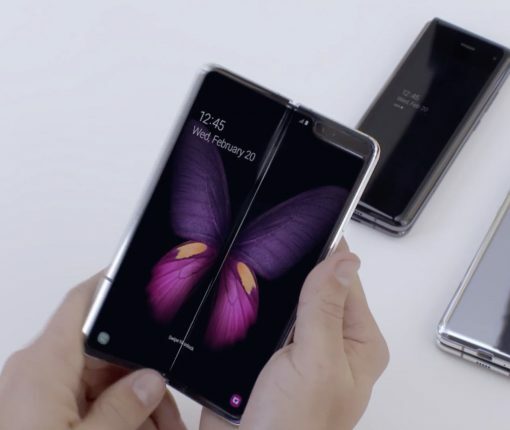 According to industry sources, Samsung has supplied foldable display samples to Apple as it’s now begun shopping around this exciting new technology to other gadget vendors. 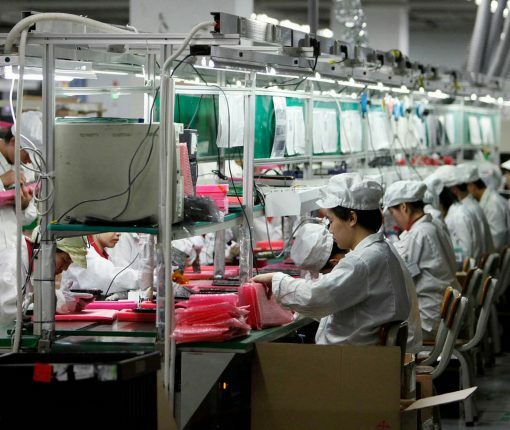 In 2018 alone, Apple spent $90 billion with its American component suppliers and companies such as Finisar, Corning and Broadcom. 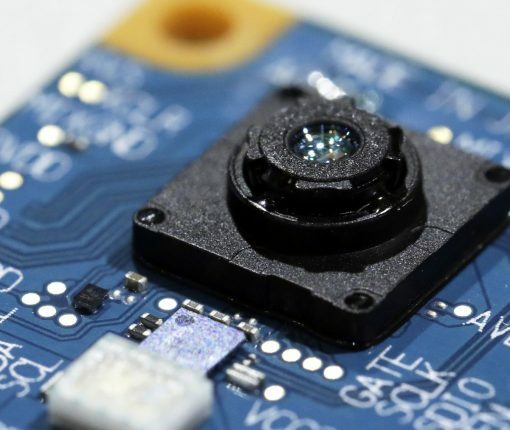 The new Sony sensor allows for features that Apple’s TrueDepth camera doesn’t support, like calculating the depth of the room or using specific hand gestures for control. 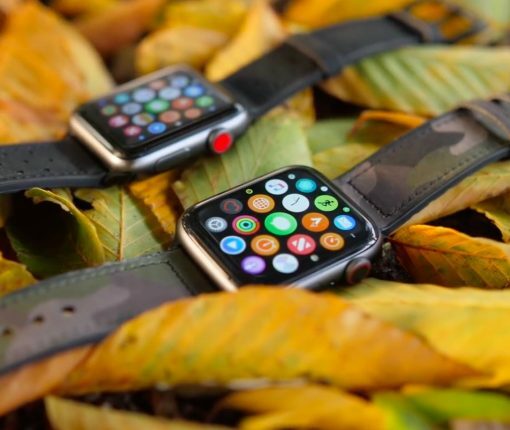 The Cupertino technology giant is investigating one of its suppliers over allegations that it illegally employed and used underage workers to assemble Apple Watches. 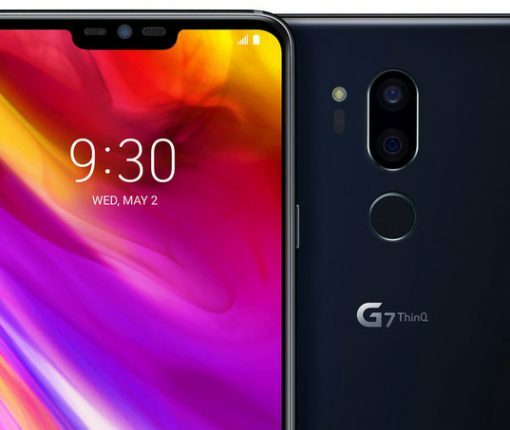 China’s BOE Technology Group is seeking to supply Apple with OLEDs for iPhones, joining Samsung Display, but first it will have to deal with manufacturing hell and yield issues. 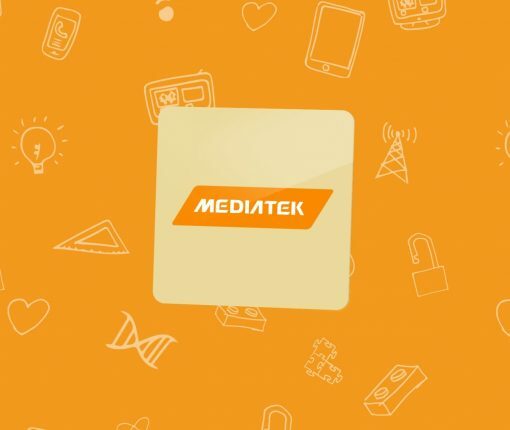 MediaTek hopes to replace Qualcomm as one of Apple’s modem chip providers for iPhone in the coming years. For now, it will celebrate working on HomePod. 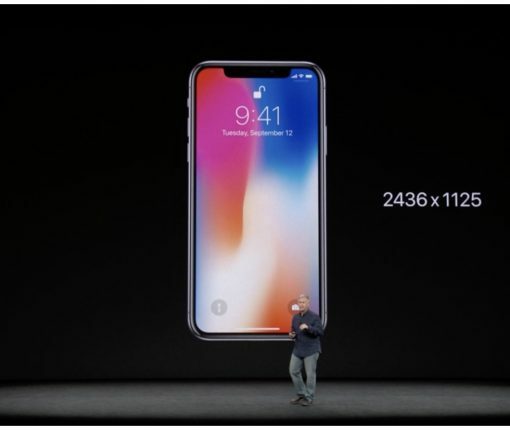 All three new iPhones due for release in 2019 are said to use the sophisticated OLED panels, indicating Apple is prepping to drop LCD screens from next year’s smartphone lineup. 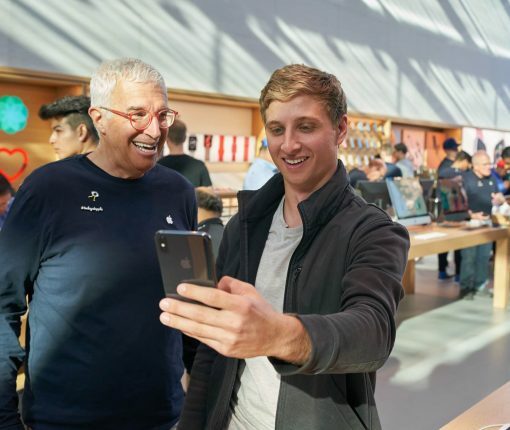 Apple’s rumored 6.1-inch iPhone model will apparently use the latest MLCD+ display technology said to produce clearer, brighter images than the display on the iPhone 8 series. 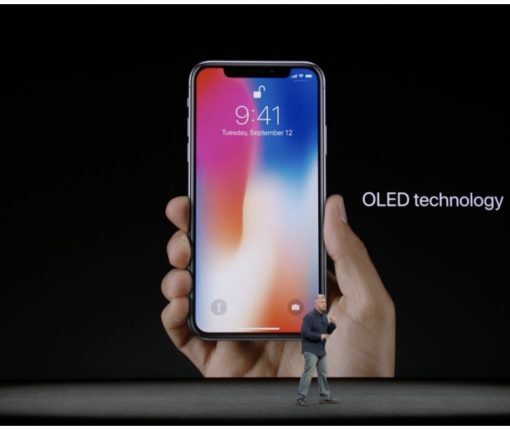 All three iPhone models for 2018 will reportedly include 3D sensing for augmented reality and Face ID facial recognition. 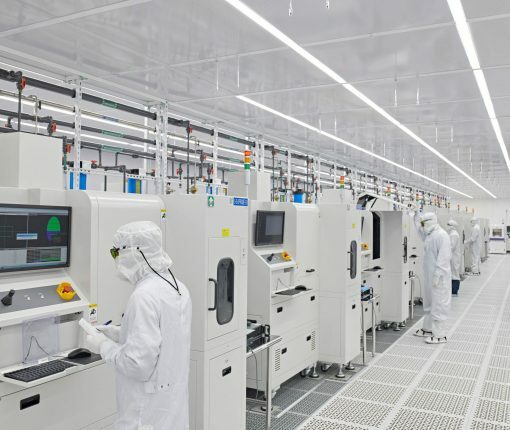 In order to avoid a repeat of last year’s mishap caused by the initial low yield rates on 3D sensor modules for iPhone X, Apple is said to be getting started on manufacturing earlier this year.